Why would an allergy specialist need a call center? If you run a busy allergy clinic, your office staff is probably kept very busy with a fairly high call volume. You have established clientele who expect to reach you, even after regular office hours. Hiring a live 24/7 answering service for your allergy clinic keeps you in touch with your patients, no matter the time of day or night. You are never more than a phone call away. But what if you are just a single doctor, starting out with few or infrequent calls. Does using a call center make sense for you? Yes! Let’s look at the benefits of using Call Center Plus Allergy Specialists answering services for both types of practices. A front desk receptionist is great to have in either type of clinic but you cannot have her there 24/7/365. However, Call Center Plus can be. We are here round the clock, every single day, no matter what! We can take your over flow, weekend, holiday and after hour calls. You no longer have to worry about your phones going unanswered. Now, that’s nothing to sneeze at! Our polite, professional staff work on your behalf and will answer your phones in your answer phrase. This keeps the continuity between you and your patients. We realize that when a patient calls, they are usually in distress or discomfort. Let’s not add insult to injury by having them greeted by a voice mail message. Call Center Plus Allergy Specialist answering service operators will be the human voice on the other end, giving that human “touch” that someone in distress needs. To receive a form to setup a Allergy Specialist Answering Service account with Call Center Plus sign up below. Our operators work on your behalf. Your clients will never have to listen to a phone just ring and ring and will never have to leave a voice mail, which by the way, most people won’t because they hate voice mail. We will answer your phones 24/7. In a busy allergy practice we will take the over flow calls. In a single doctor practice we can be your receptionist leaving you free to work on your patients without either of you being distracted by unanswered ringing phones. We are US based. We do not outsource any of our services and English is our first language. You work very hard at building your business. You may not get a lot of after-hours calls but you still want to be available in case someone needs you in a pinch. Not everyone is going to call in the middle of the day. It may be later when their allergy is really getting to them. If they call and cannot talk to anyone, they may choose to go to your competitor. We can actually help you make money by answering your phones and keeping you in touch with your patients. Unlike other call centers, Call Center Plus Allergy specialist answering services only charges you for what you use. There is a nominal account maintenance fee billed each month, which includes some operator minutes. After that you are only billed for operator time, billed in real time. This means we do not round up to the nearest minute. We round to the nearest second. There are no contracts locking you into any set number of minutes or length of time to use out service. 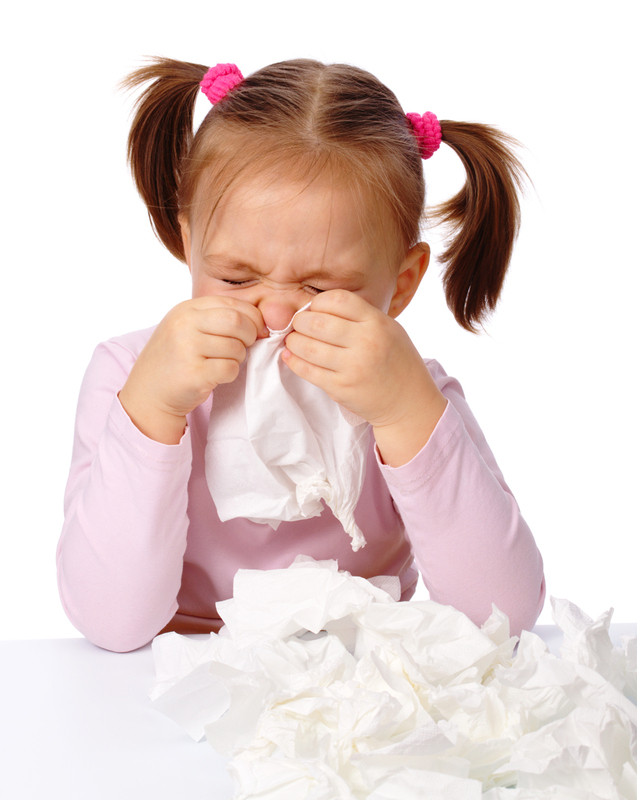 When you use Call Center Plus Allergy Clinic answering service, you get 100% of our services 100% of the time. We customize your account to your needs instead of the other way around. We can schedule appointments, confirm appointments, reschedule appointments, and cancel appointments. We can also collect the new patient intake information for you. We can contact your on call team when emergencies arise in the middle of the night. Whatever your needs, we can comply. Having a real person talking to you patients instills confidence and trust. The fact that we are also HIPAA compliant is just an added bonus. Call Center Plus Allergy Clinic Answering Service is your complete customer service call center. With us, the plus means more … more of what you need.